Our story is one of perseverance, and the thrill of the ride. 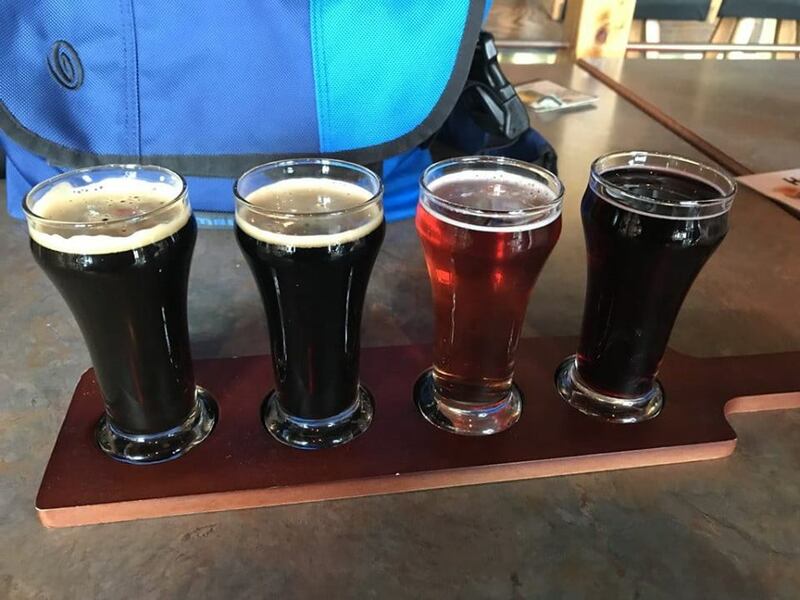 The journey to get to opening of Flood Valley Brewing Craft Taproom is an experience that has bought the community together. Blood, Sweat and Beers got us this far. 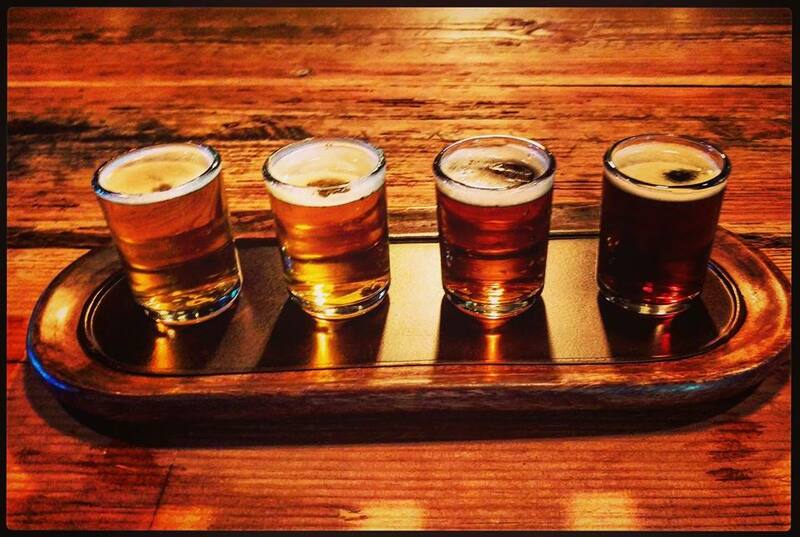 With our thirsty friends at our side, we'll go the rest of the way. 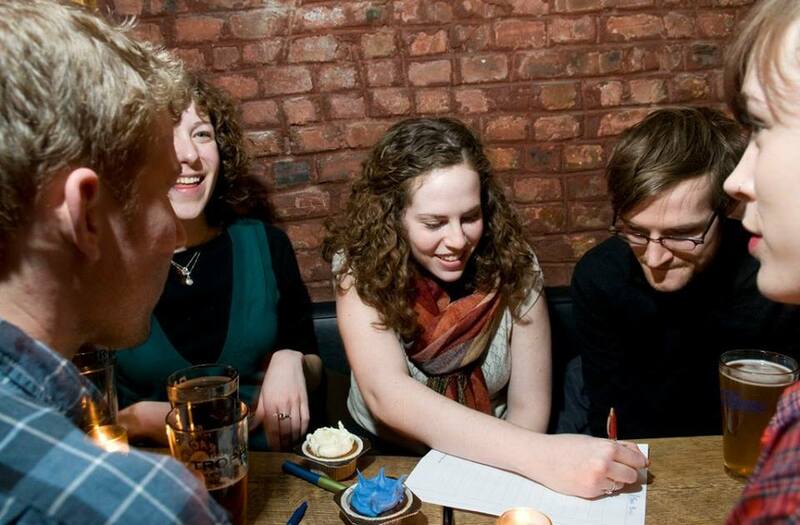 Every Pint poured is a nod to a simple act which is the core of our commitment to you: Quality, Local Beer. Flood Valley Homebrew opened in March 2012 at 462 N. Market Blvd in Chehalis WA under the ownership of Mason and Skip Goeman. Purchased by Brett Rohr and Chris Rohr February 2013 when the Goeman family moved to Montana. The Rohr Brothers passion for beer has been crafted though years of travels across this North America as Mechanics aboard the American Orient Express. Hitting many towns and drinking many different local beers. A few years back Brett decided to venture into homebrewing and asked Chris to help brew the first batch. Immediate brewing addiction followed. Chris and Brett decided they had to grow this hobby and like many novice homebrewers their dreams of brewing professionally took off. They soon became known as those crazy brothers building recipes that were unlike any of the other local brews. 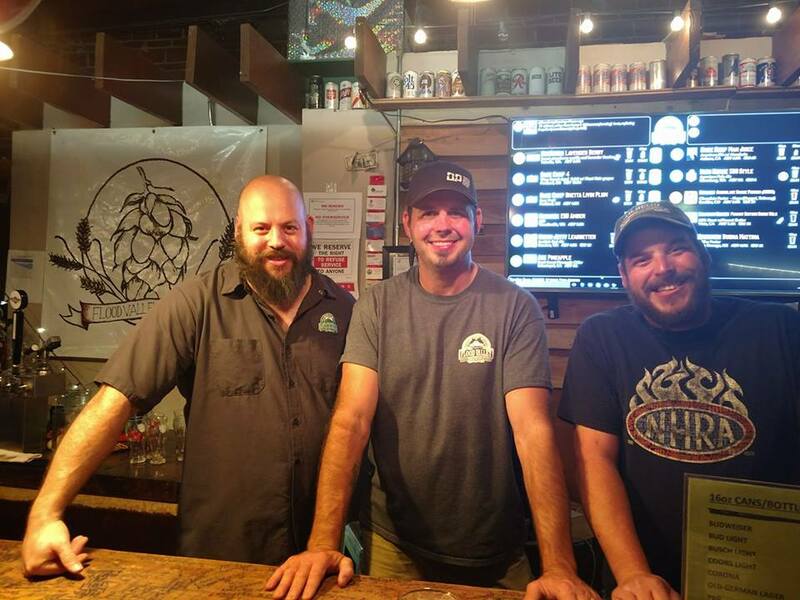 In February 2013 the dreams of brewing took a huge leap forward when the brothers with help of older brother Phil Rohr got the opportunity to purchase Flood Valley. This passion is what drives Flood Valley Homebrew as the brothers are constantly trying to create and improve recipes. In July 2013 the store had grown beyond what the location could handle so Brett and Chris made the decision to move to the current location on Chehalis Ave. With an evergrowing inventory of over 60 varieties of hops, 59 varieties of malts, equipment, and brewing yeasts. The original white-brick building was built by John Garbe, the valley’s largest hops dealer, in 1908. Erected for a cost of $19,000, it was constructed with four large entrances with an arch and stairway in the center. The first floor was leased to the Saindon Company - one of the largest furniture and home furnishing businesses in Southwest Washington at the time. Hitching rings for horses are still embedded in the concrete curbs outside the building. As a longtime resident of Chehalis, owner Chris Rohr had spent time in his youth in some of the establishments around town. Many of them have some interesting history. The people that built these buildings had the same dream that bought them and their families West. Chris also to build a business and community here in the place he knows and calls home. 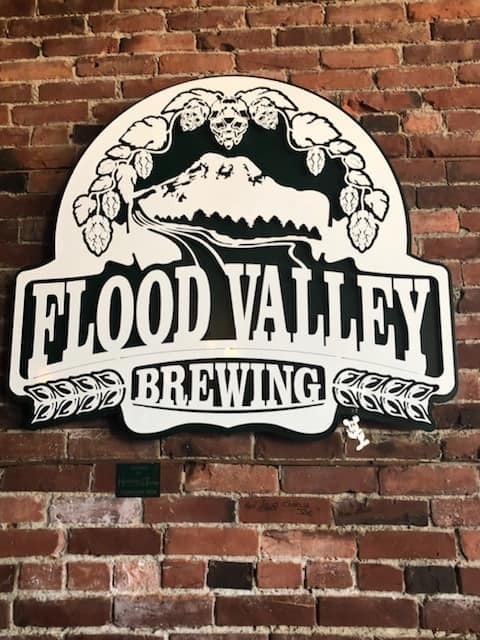 Flood Valley Brewing Craft Taphouse is celebrating the added vibrancy to our beloved town, and continue to share the gift that is Good Local Beer! Home Brewing is something that Owner Chris Rohr is very passionate about. He refused to give up on his dream, and it is finally coming true. The story of our struggle and triumphant success is detailed the News articles written about us.